We just finished Day 1 of our trip to Walt Disney World. We arrived early this morning (2 am) and after a full day, the kids are in bed already so I thought I'd post about our day. 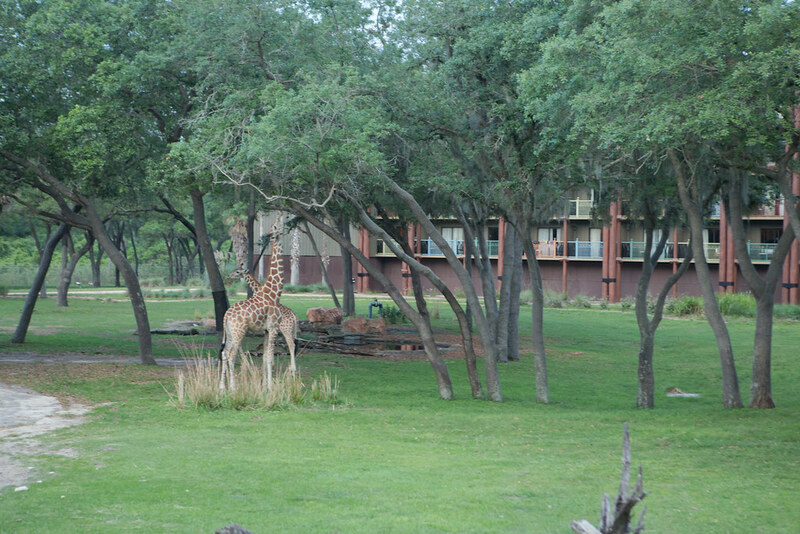 Disney World has 4 parks and today we explored the `Animal Kingdom' which is close to our hotel; Animal Kingdom Lodge. 1. Upon check in we realized we got a bag full of goodies from Disney, Breakfast Television and WestJet. Sooooo awesome! 2. Our hotel is amazing. I lived in Kenya for about 5 months so I love all the familiar Swahili words. I'm also loving all of the animals that roam outside our hotel room! 3. 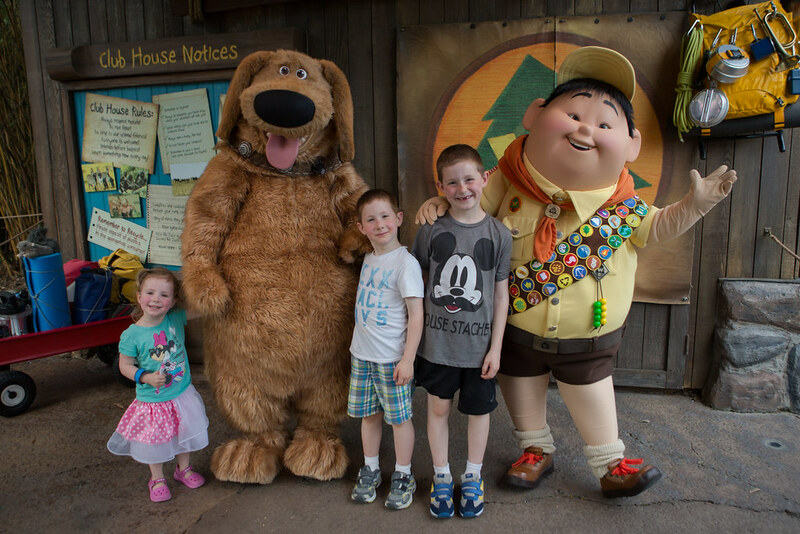 Meeting characters. There aren't a lot of rides for Nya in the Animal Kingdom. 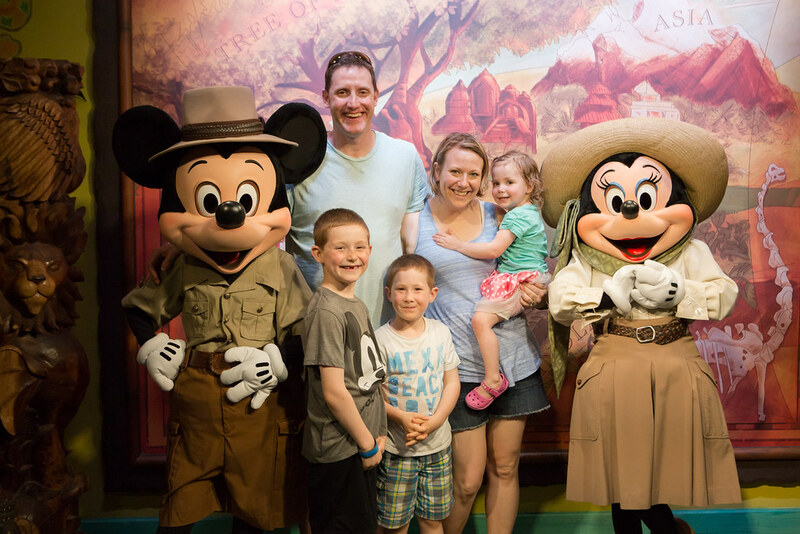 She was getting pretty grumpy/sweaty/tired so we made sure we used our fast pass + to meet Mickey and Minnie (we get 5 fast passes each day per person!). 4. The rides! 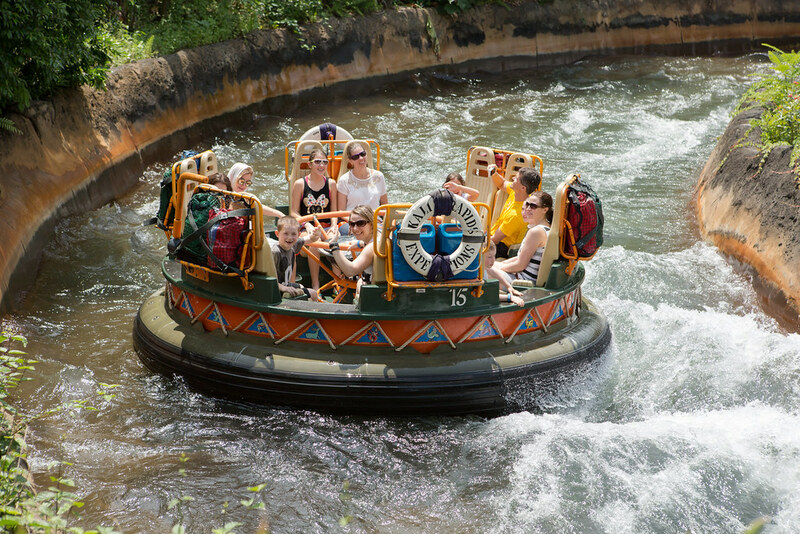 We did all the rides we wanted to; Expedition Everest, Kali River Rapids, Dinosaur, Kilimanjaro Safari, Primeval Whirl, and TriceraTop Spin. The major advantage having Nya along for the big rides? I do them first with the boys using our fast pass + and then Gary gets a parent pass and gets to go through the fast pass, with the boys, as soon as we return. 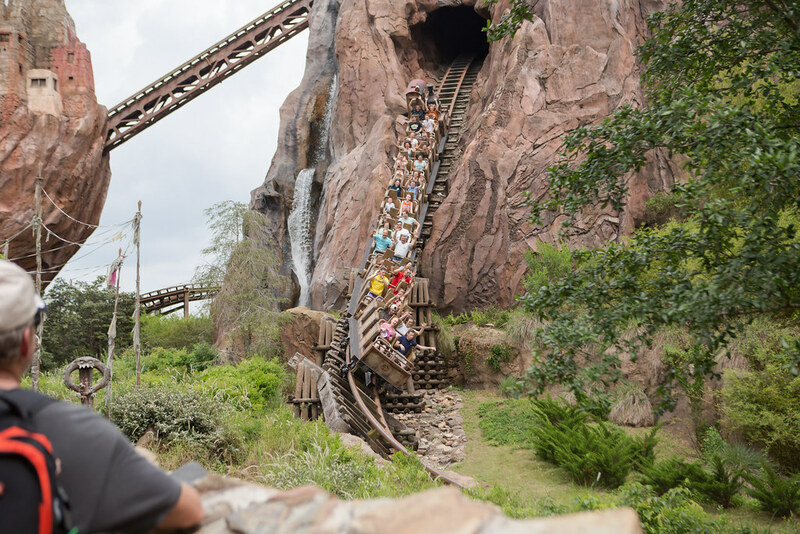 So proud of both boys for doing Expedition Everest...they are in the middle of this train. 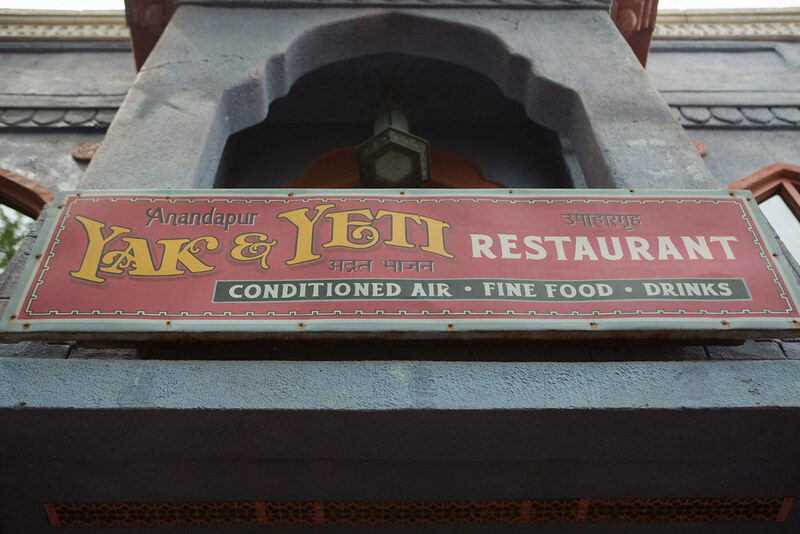 Some wait times were up to 80 minutes and the most we waited for anything was 20 minutes. 5. 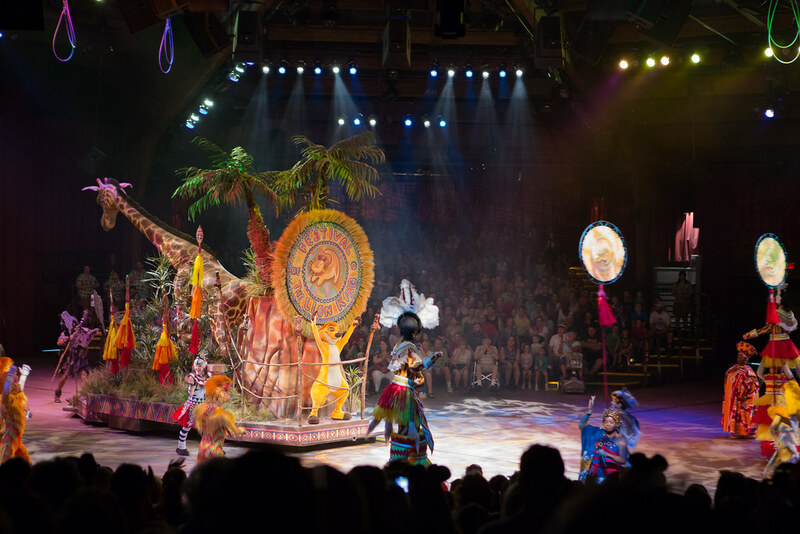 Lion King Show. Good thing we watched the Lion King movie twice before coming! I would say that Nya loved the show the most. We all appreciated getting out of the heat. Nya went to sleep tonight singing `Hakuna Patata'. Yes, patata. 6. A ride for Nya. 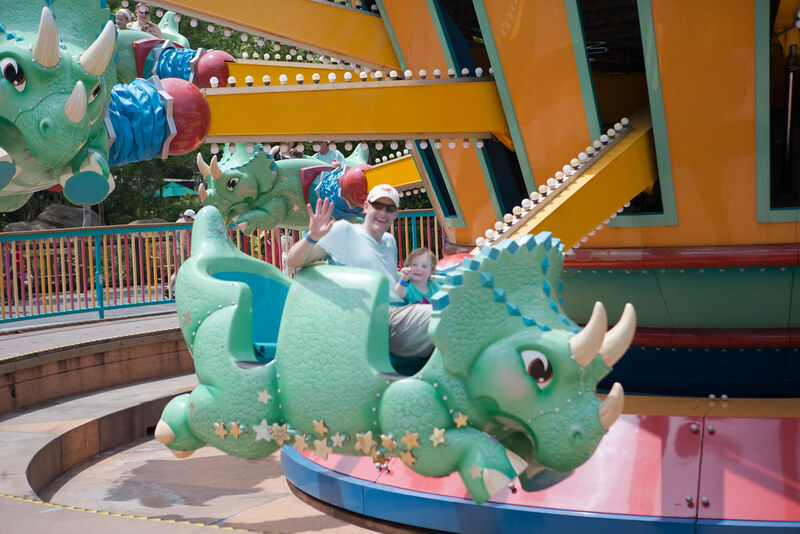 She went on TriceraTop Spin twice and would have stayed on all day. 8. A wonderful swim in our pool. 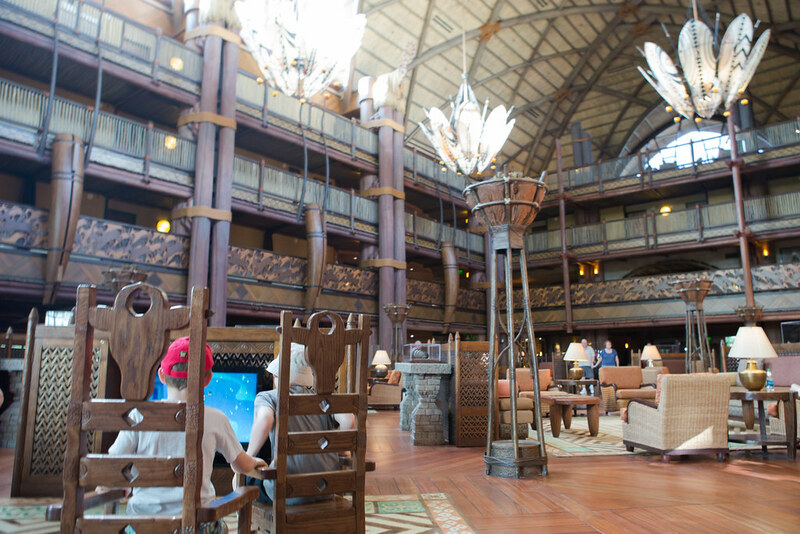 The Animal Kingdom Lodge has a great pool with a waterslide which the kids rode over and over and over. Perfect way to cool down after a long and exciting day! 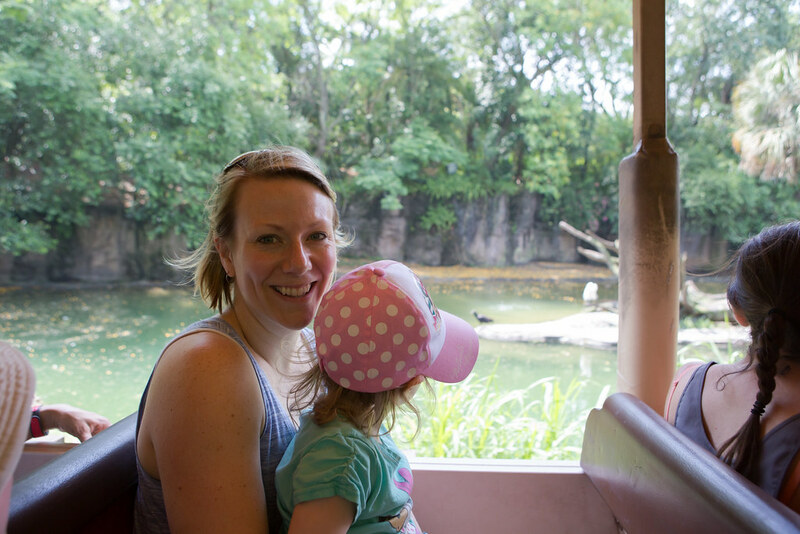 Walt Disney World is very busy (and we're not even here during a busy time!) BUT everyone is super friendly and the kids are having a blast. Looking forward to tomorrow and starting the day fully rested! Such an awesome first day! 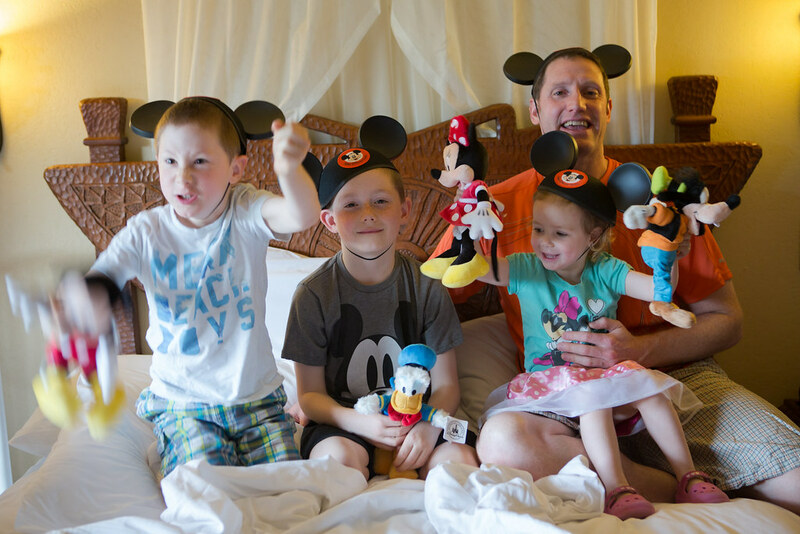 Love hearing how well you've been treated with BT, WestJet and Disney, and how brave all the kids were with the rides. Awesome! That pool is INSANELY nice! I am so so happy for you guys. Words cannot express! Soak in every solitary second! 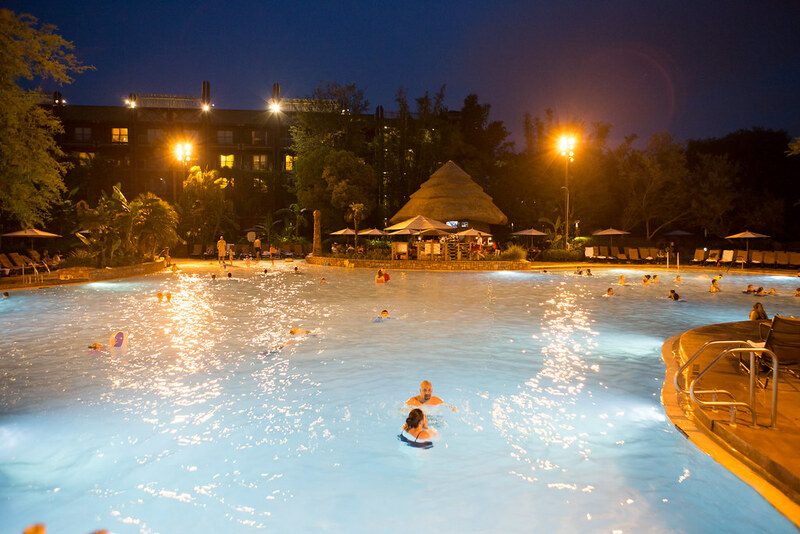 We LOVE the pool after a hot day in Disney! Soaking it all in and it just gets better and better! Also, that hotel is unbelievable. Yay for this trip for you guys! I'm very happy :) And yes, the hotel is so nice and fancy! Did you win a contest?? Looks so fun!! Enjoy the rest of your trip!! Yes, I won from a contest put on by Breakfast Television and West Jet! Thanks for taking the time to post. Hope you all had a good sleep and are ready for another full day. I agree with Ali -- I love the picture of you and Nya. Real giraffes at your hotel?! That pool is amazing! How many steps are you tracking per day?? Real giraffes! I had 19,000 steps yesterday so not as much as Vegas. Today we were at the filming for 3 hours (not a lot of walking, just dancing) and at the water park so I took it off.